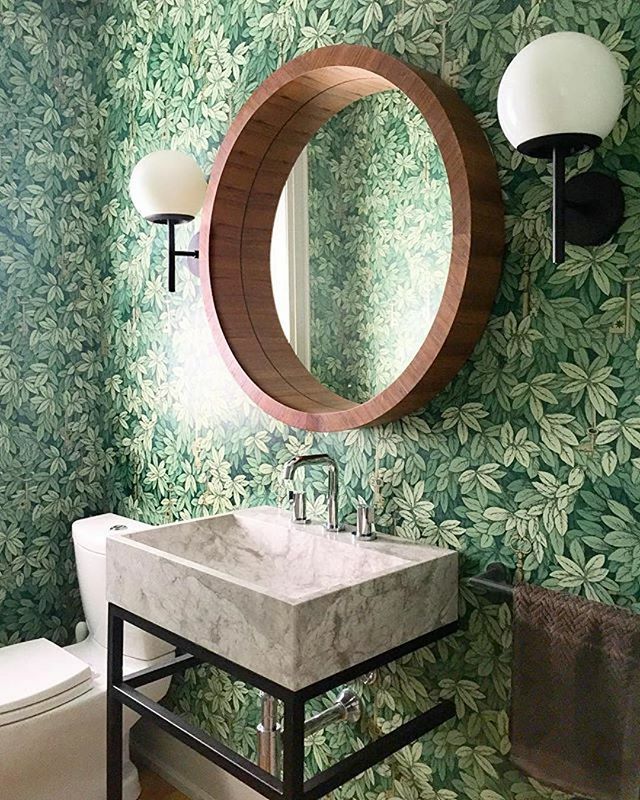 Let us count the ways you can decorate with mirrors. From functionality to design, the options are endless. 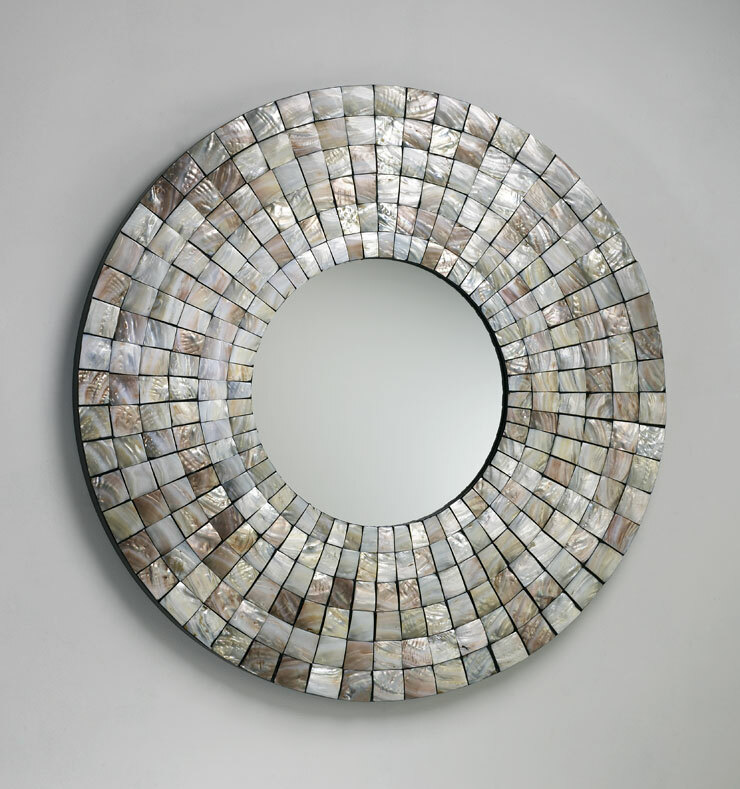 A mirror can be as much of a piece of art and create a mood as any other accessory or piece of furniture. Mirrors come in all functions, shape and style. Whether you are looking to add a focal piece, dimension to a room or increase light in the bathroom, BES Lighting has a mirror for every need. An LED backlit mirror may change your life. They provide a clearer and brighter reflection for all of those daily rituals whether you are a man or a woman. 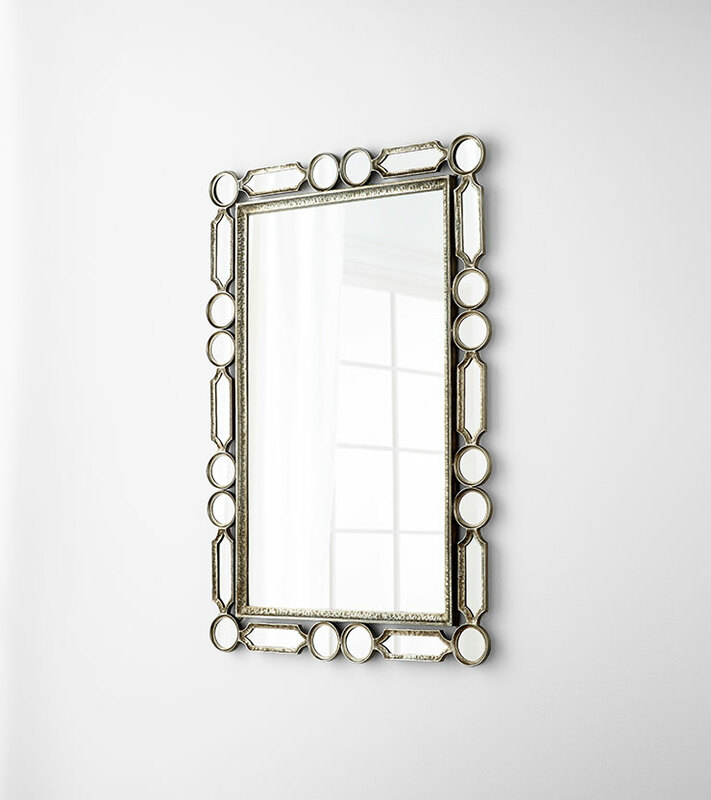 A mirror can add that extra pop to a room's décor. There are no rules when it comes to how you express your style and add to your home's décor with mirrors.